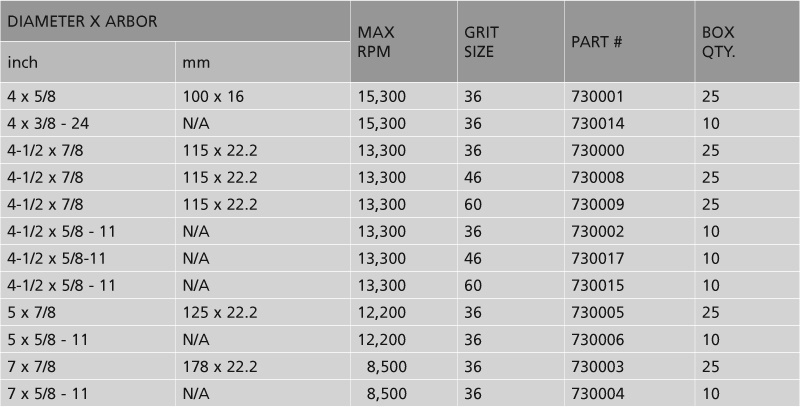 Sigma Green Grinding Wheels are aggressive grinding wheels manufactured with a specialty grain and bond combination. 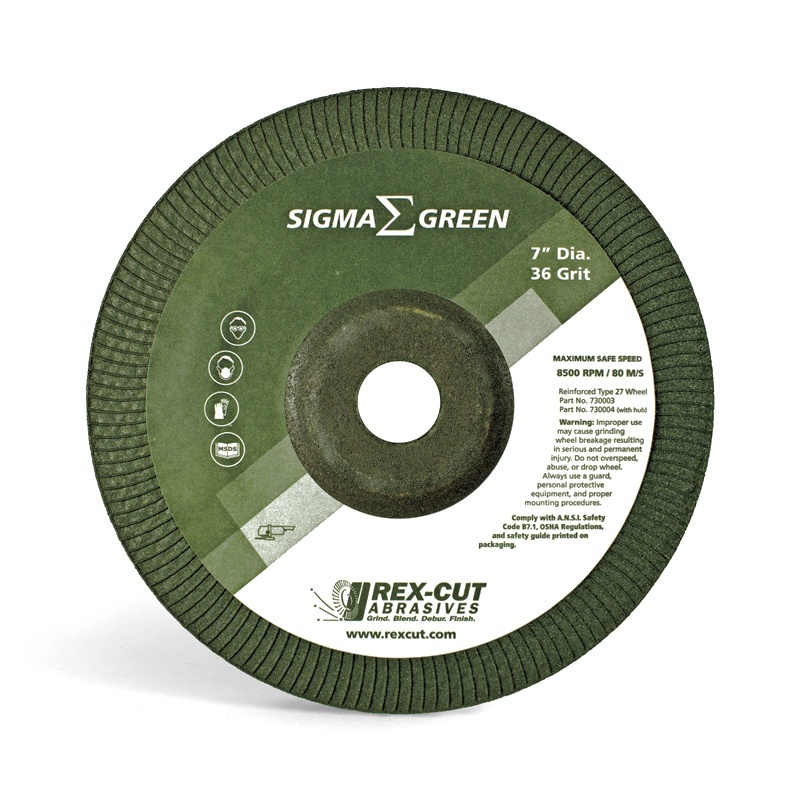 Sigma Green is constructed with a layer of coarse grain and a second layer of finer grain, resulting in a better finish compared to standard “fast grinding” wheels. 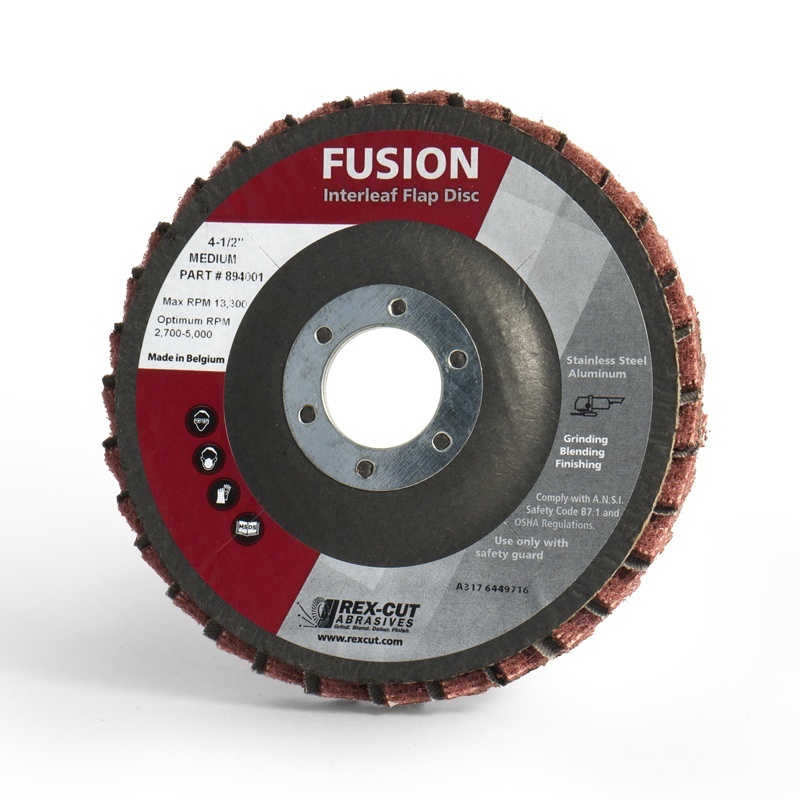 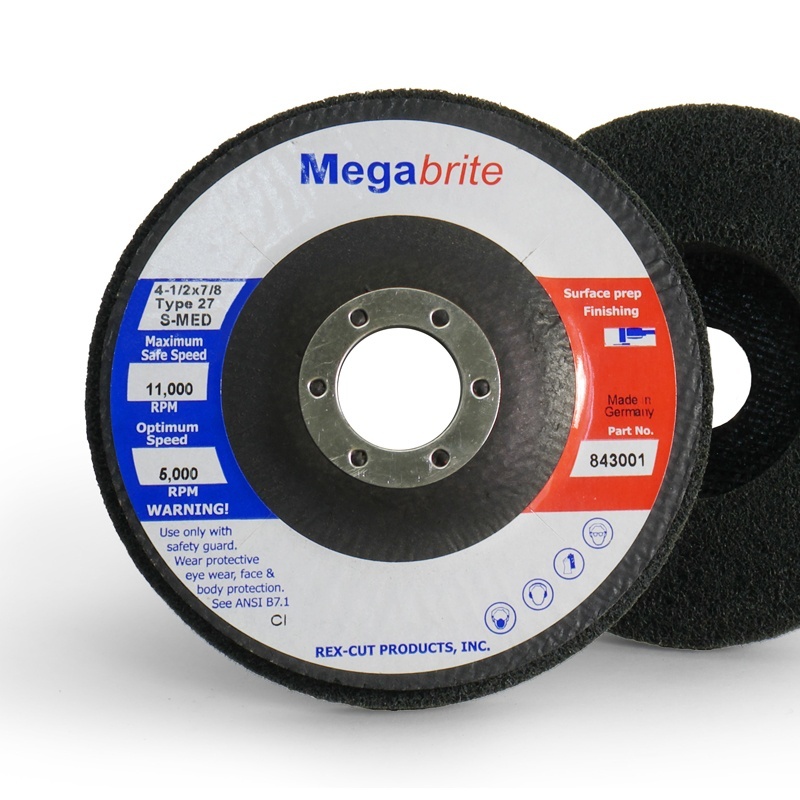 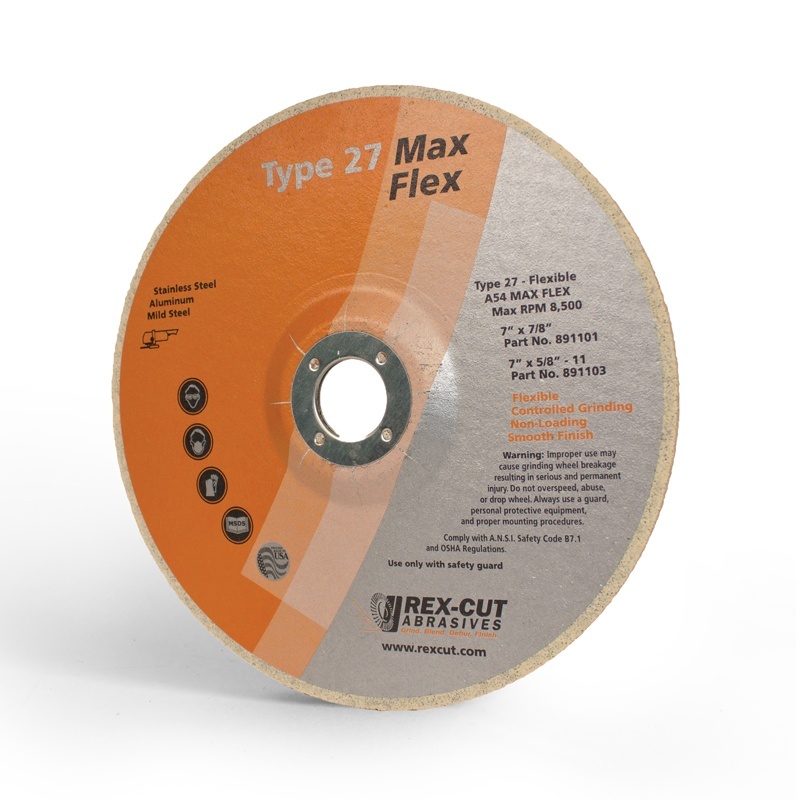 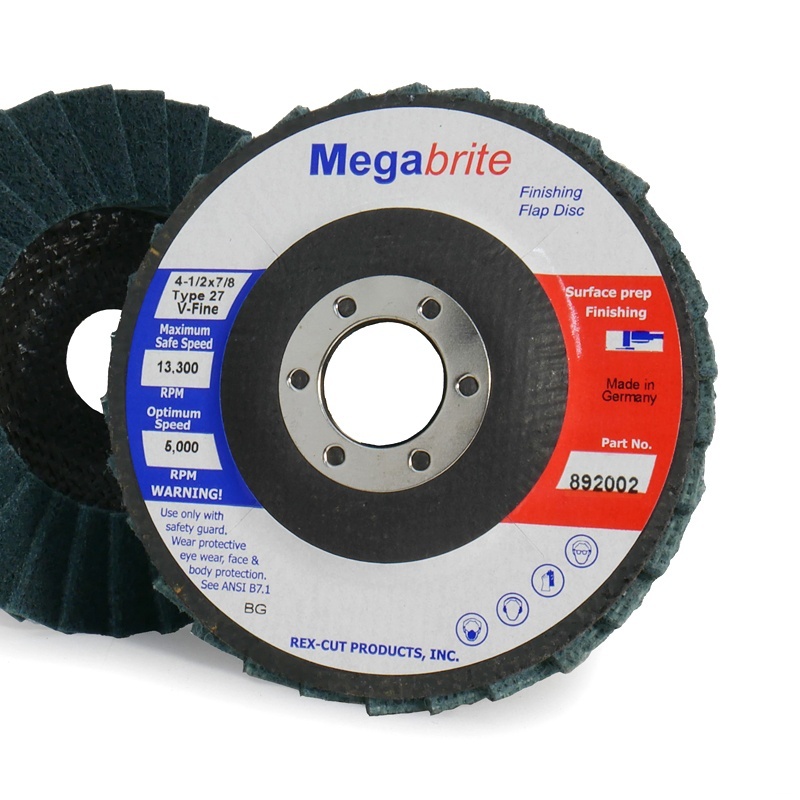 The specialty bond also results in a better balanced, noticeably quieter, and much smoother running grinding wheel, with less chatter and less vibration.